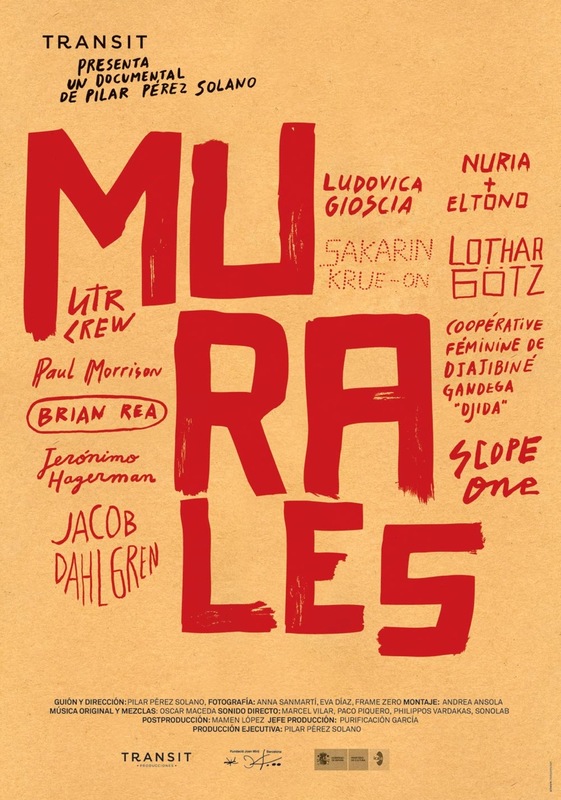 In 2009, the Joan Miró Foundation in Barcelona organized an exhibition that brought together a group of contemporary mural artists from very different cultural and stylistic backgrounds. 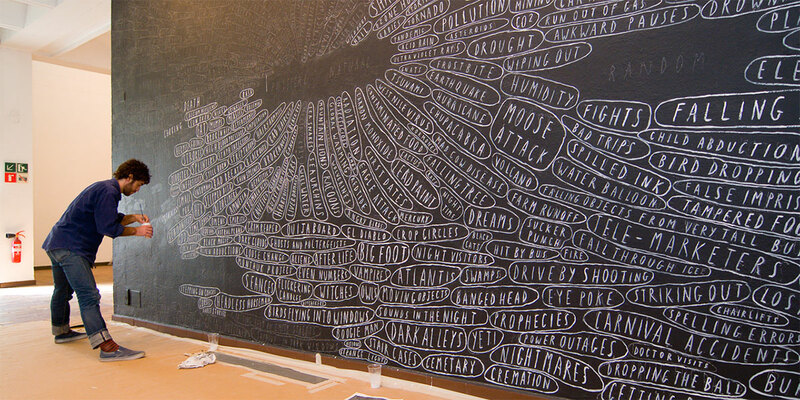 The documentary follows the artists as they work and discuss the use of an empty wall as a canvas and expressive medium. 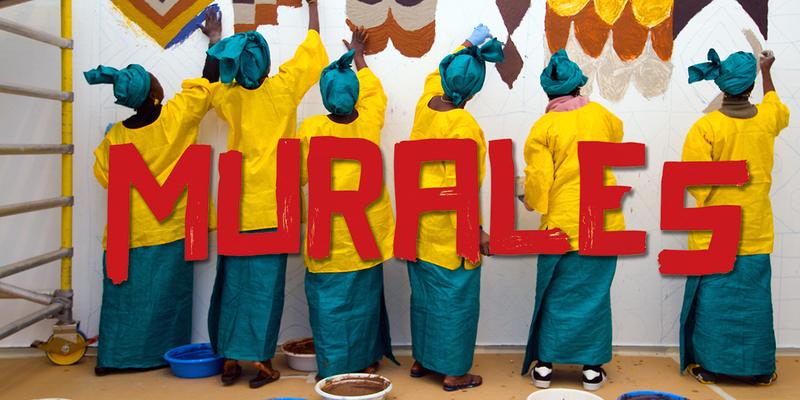 The participants included women from Djajibiné Soninke, Mauritania; New York Times illustrator and editor Brian Rea; Thai muralist Sakarin Krue-On; Mexican artist Jeronimo Hagerman; Nuria + Eltono from Spain; and many others. In all, twelve artists participated of the exhibit.